Posted February 6, 2018 • filed under Featured, News. The Writing Platform offers a unique environment to publish academic writing that focuses on non-traditional research outputs and non-traditional research methods. We publish at the intersection between technology and writing and support sharing knowledge that is underrepresented in traditional academic publishing. TWP connects you with your community of scholars and provides the capacity for high impact publishing outside academia. Contributors include well-known writers and thinkers such as Margaret Atwood, Philip Hensher and Naomi Alderman, and industry heavyweights like Porter Anderson and Richard Nash. 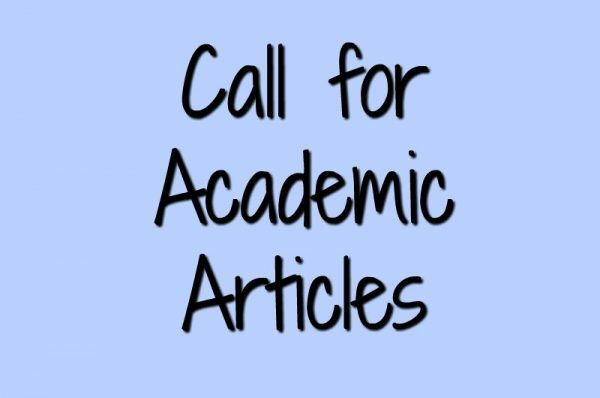 We welcome pitches for articles based on your own research, short critical essays on theoretical developments in the field and reflexive praxis, with a word length between 1000 and 2500. If you are interested in submitting a paper for us to consider for this Research page, please contact hello at thewritingplatform.com with a short description or abstract. Do not hesitate to contact us if you have any questions. The Writing Platform is a website dedicated to arming writers with digital knowledge. It is a free online resource for writers and poets – whether they are emerging or established, traditionally published, self-published or not yet published – who are looking for neutral and best practice information about writing in the digital age in order to inform their practice and career choices.